The Google Chromecast has made its appearance here in Montreal, and overall I like it. 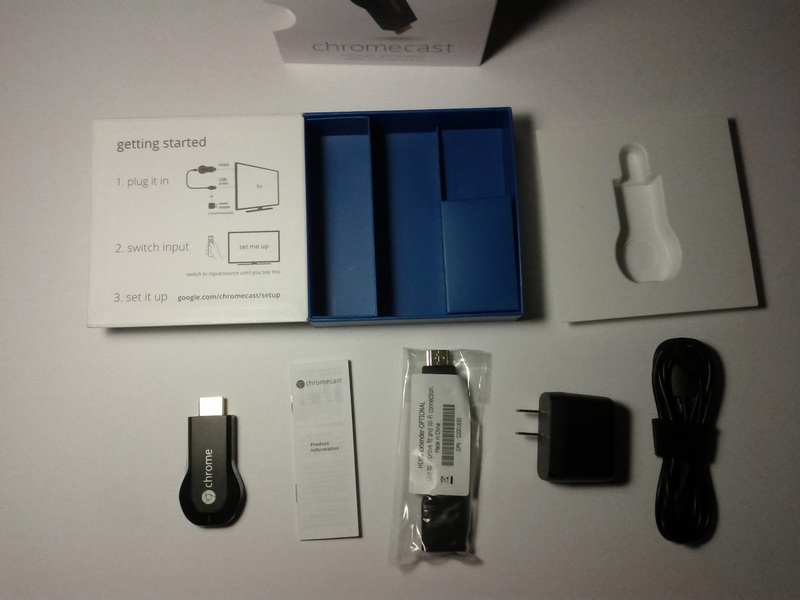 I set it up using the recommended power adapter to power the Chromecast device. I used the HDMI input to connect directly to my television (therefore not relying on USB power). The included power adapter is slim which is good (doesn't hog too much outlet space). Installation was quick and easy, you are directed to visit the set up page (www.google.com/chromecast/setup) on your desktop (what I did) or phone. The rest is straightforward. (Note: For me the URL did not quite work on my Android tablet; it sent me to a Google Play app download page, and since I am in Canada the app is not available for download). Using it to stream is just as easy, I just dragged some movie files into my Chrome browser, then hit the Cast this tab button and it just works. I watched over an hour of video content and it worked fine. There was maybe a second or two of hiccups but nothing more than that. Music files worked just as easily, playing songs through your television set up was instant as you would expect. 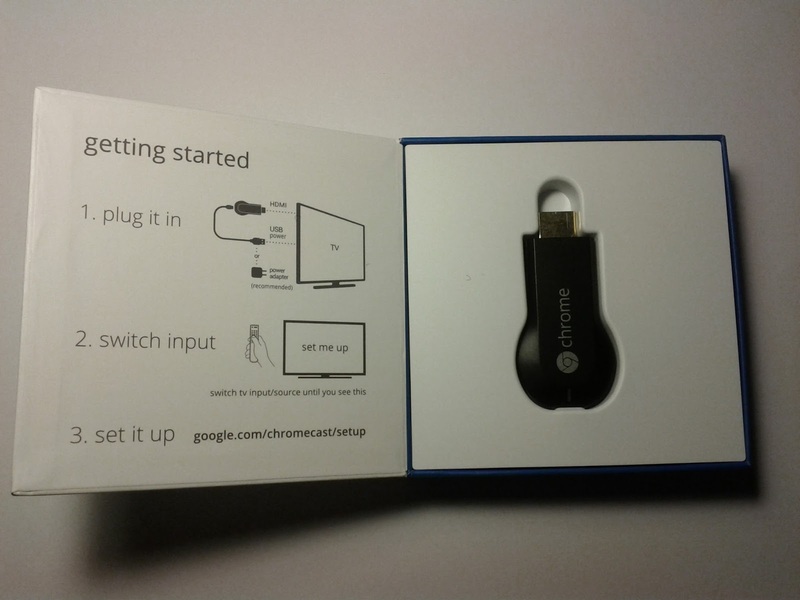 Some sites like Youtube are already optimized for Chromecast (do not need to use the Cast this tab button) and your Chromecast setup is automatically detected for you. Youtube content was noticeably sharper looking than playing the movie file off my laptop. So yes I give it the thumbs up. It works quite well so far, and comes in a tiny and inexpensive package. Nice job Google. 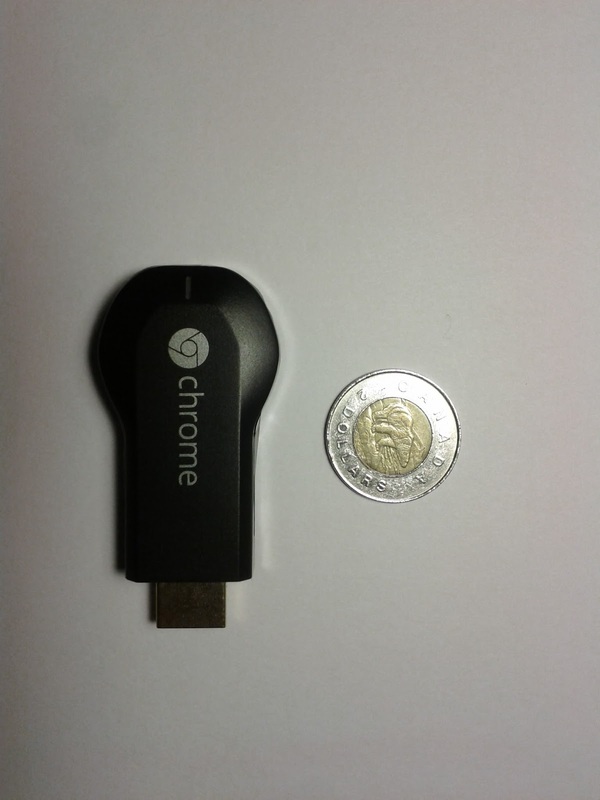 Note: The Chromecast app is not available for download in the Google Play Store in Canada, but there are ways around it such as downloading it right here. 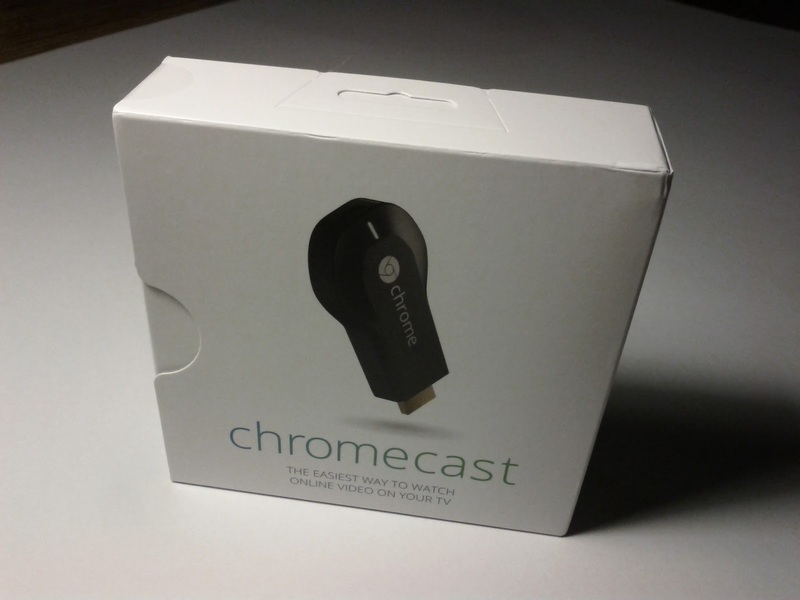 After some more extended usage, the framerate does sometimes drop if you are Chromecasting from a tab. It's probably worth mentioning again that there is a pretty big gap in quality between Chromecasting something from Youtube and Chromecasting from a tab. If anyone is interested in knowing what kind of video files play back fairly well on a Chromecast, here are my results: mkv and mp4 video files both work well for me (just drag the file into a Chrome browser and "Cast this tab"). Avi files however are something else. Whenever I drag the file to my Chrome browser, it copies the whole video file before playing it. This is annoying, to the point where I won't even use it to Chromecast avi files. hmm.... Didn't understand what exactly you tried with the chrome browser - How did you open files on disk using chrome browser (I thot you can open only URLs) ??? By "dragged it into chrome", do you mean chrome browser already has plugins/extensions to play mp4,mkv or avi files (if used on a laptop or android tab/phone ? That's right, the Chrome browser can play local video files. Drag-and-drop a supported local video file onto Chrome, and it'll start playing in Chrome’s built-in video player.